Every day our customer's experience our dedication in providing them with a consistent, reliable, transparent and high quality logistical service. 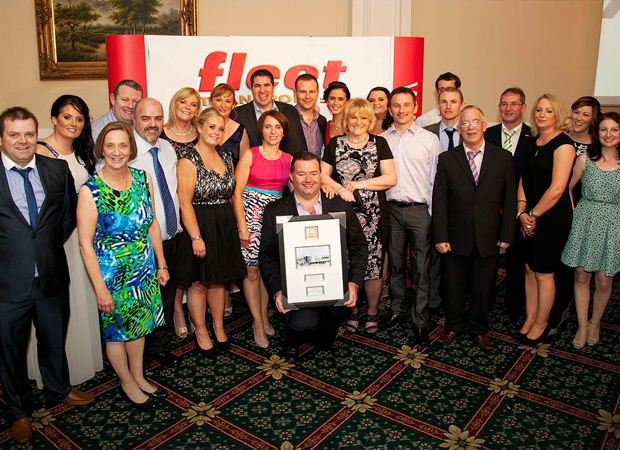 We constantly strive to create excellent customer experiences that drive growth and enable their success. The Dixon Transport fleet consists of 130 top of the range Scania and Volvo trucks and 200 trailers which include a 15-rig fleet based at Dixon’s UK depot at Rugby. Dixon’s investment in quality trucks and trailers ensures down-time is kept to a minimum and customers deliveries are on time, every time! 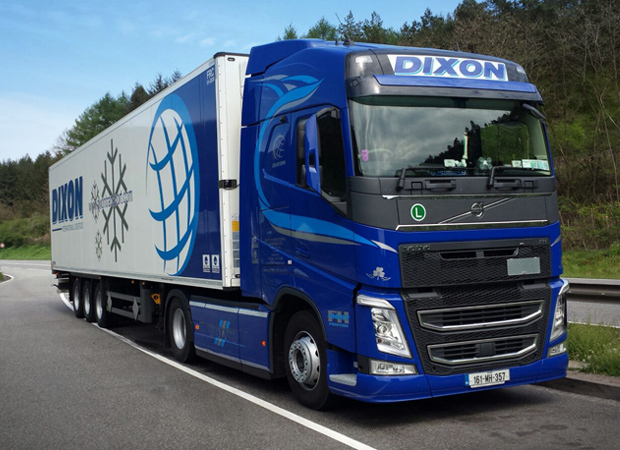 At Dixon Transport we pride ourselves on using the in best in class tracking technology available so our customers have peace of mind and transparent access to our fleet wherever they are. 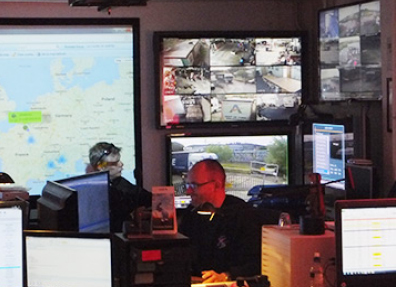 Our dedicated team is at the core of everything we deliver at Dixon Tranport. Feel free to contact any member of the team if you have a question. Want more details on our services? Please email us and we’ll get right back to you.